In the past, I have had the privilege of watching Video Games Live twice and The Legend of Zelda: Symphony of the Goddess once. All were fantastic concerts that brought my favourite video game music to life. If more video game soundtracks went on tour, what would I like to see live? 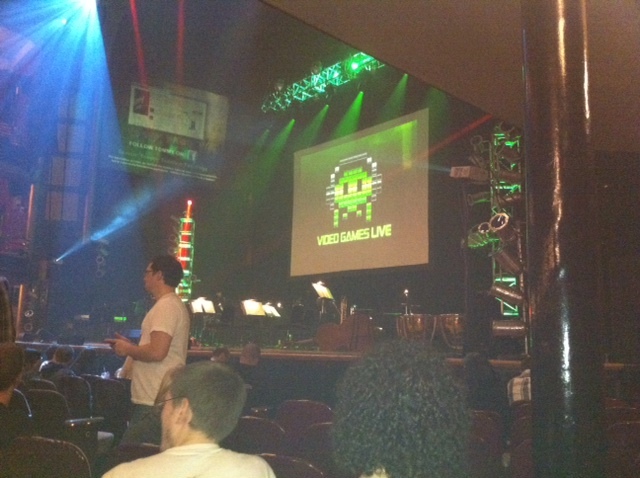 My first experience with Video Games Live was magical. 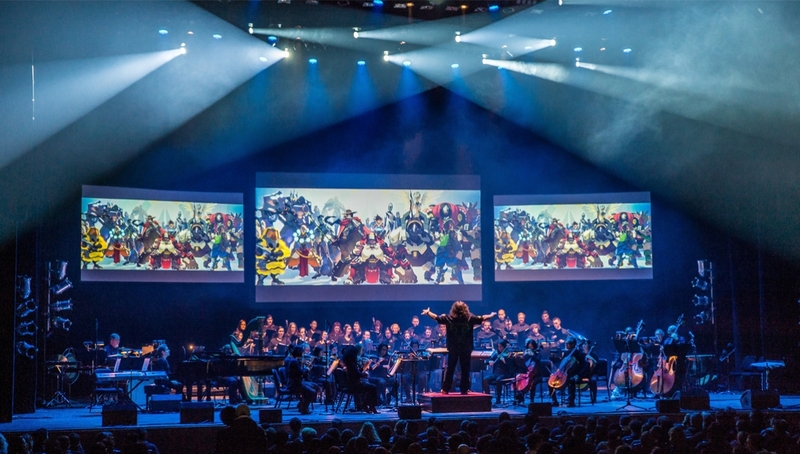 At the time, the concert series had just started its first tour, and the idea of having an orchestra perform video game music was quite new. I’ll never forget all of the awesome moments from that first show, from the amazing renditions of video game music I grew up with, to the energy of the fully-engaged crowd, to the fun my brother and I had playing Mario Kart DS with dozens of audience members during the intermission. I told myself that I would always come back for more when the show was in town. Though I’ve missed at least one show in my area since, I made sure to carve out time in my calendar for Video Games Live this year, which was just a few days ago. There to enjoy it with me were my brother, who was anxious to experience Video Games Live again, and my girlfriend Steff, who had never been to a Video Games Live show before. Was Video Games Live 2011 able to replicate (or improve on) the magic that brought all of us there on this particular evening? The Greatest Bits is a DJ and chiptune producer from the Netherlands. His debut release, Mega Man 2, features covers of one of the greatest gaming soundtracks of all-time. I was fortunate enough to get an interview with him to discuss the album, his love of video games and his future plans. 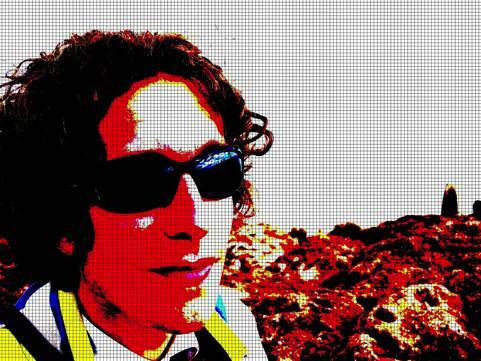 You can listen to samples of his Mega Man 2 album here while you read the interview below! In Japan, Megaman is known as Rockman. He wasn’t named after rocks you would find on the ground. He was named after rock music. Other characters in the series have rock music inspired names, such as Roll (get it? Rock and Roll? ), Bass and his sidekick dog, Treble. At the time, the developers of Megaman 2 wanted to make a rocking soudtrack. Unfortunately, the technology wasn’t around in the early 1980s to put the sounds of real instruments. Instead, they composed one of the most rocking video game soundtracks ever using 8-bit sounds. As a youngster, I had no idea that was the creative vision behind the music. I just thought it was awesome. Back in the early 90s, you couldn’t walk by an arcade without hearing that intro theme music to Street Fighter II. Street Fighter II was revolutionary for a number of reasons. It became the blueprint that every 2D fighting game has followed ever since. It introduced a new layer of video game controls and complexity. It had what would become some of the most iconic sounds in all of video games (hadoken!). What it doesn’t get as much credit for is that it was one of the first games to introduce a new level of complexity in music while being as catchy and timeless as any of the best video game soundtracks ever.